ANN's Tim Lennox will be in it. Alabama News Network Sr. Political Reporter Tim Lennox has been cast for a small speaking part in the movie being shot in Montgomery. The movie is based on the book “Wrong Side of Murder Creek” and it is set in 1961. 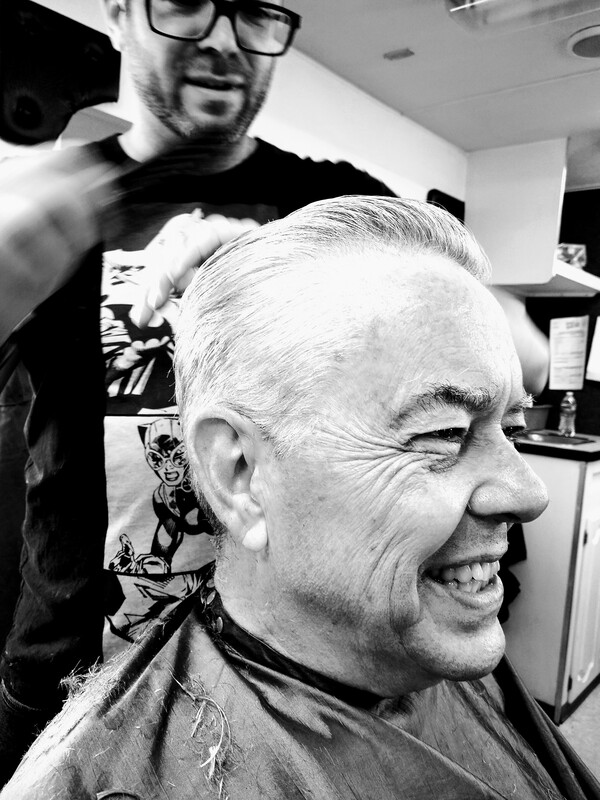 Tim visited the film’s hair studio today for a cut to reflect that era. Watch tonight’s CBS 8/ABC 32 News at 5:30 or AT 10:00, or the WCOV Fox News at 9:00…to see the cut. 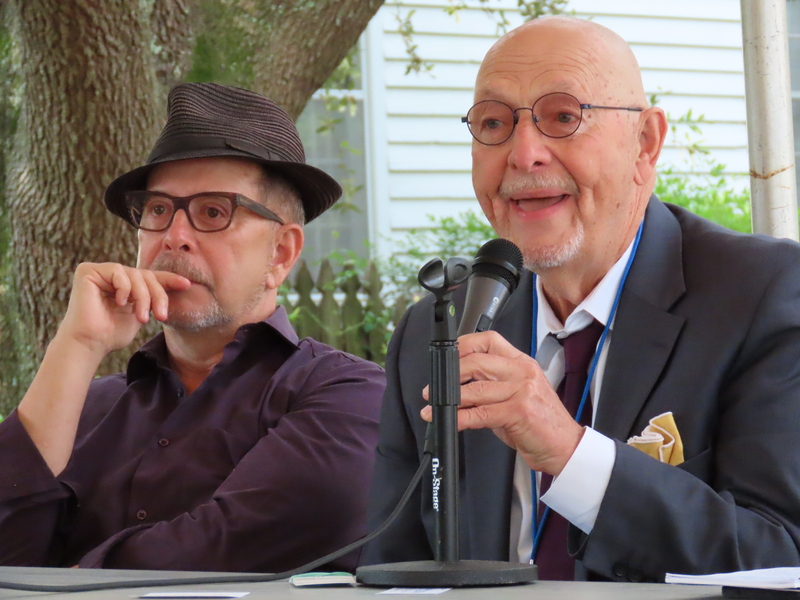 “Son of The South” Director Barry Brown and “Wrong Side of Murder Creek” author Bob Zellner at the Alabama Book Festival on Saturday.